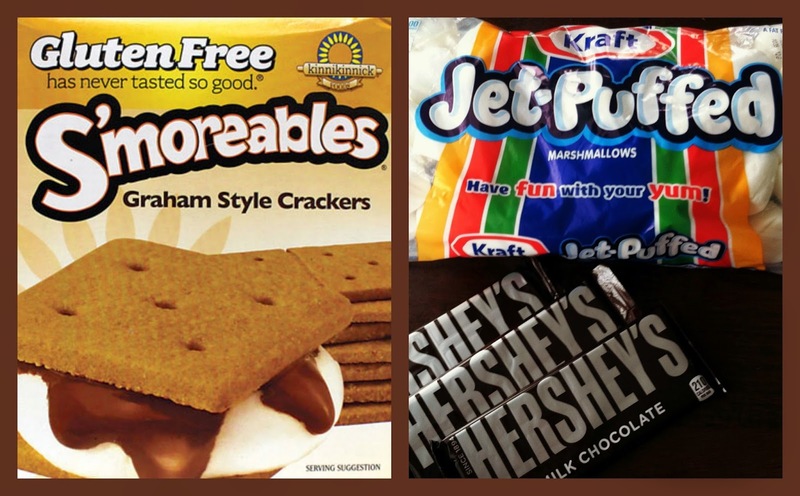 Raising Jack With Celiac : GLUTEN-FREE S'MORES GIVEAWAY! Everyone needs to enjoy a S'MORES at least once, right?! 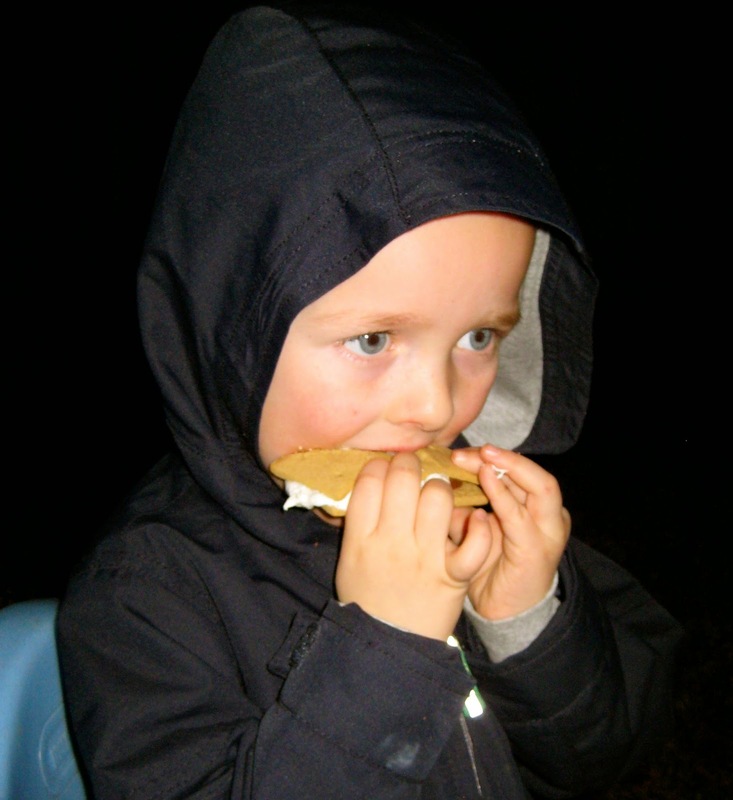 Jack enjoying his first gluten-free S'more a few years ago. I'm so thankful for Kinnikinnick sending some S'moreables my way for our GLUTEN-FREE S'MORES GIVEAWAY! Have you seen Kinnikinnick's new Vanilla Wafers?? I had an opportunity to try them at the GFFAF (Living Without's Gluten Free Food Allergy Fest) in Indianapolis a few months back. They were AWESOME! And guess what, the winners of this giveaway will receive a box of them! 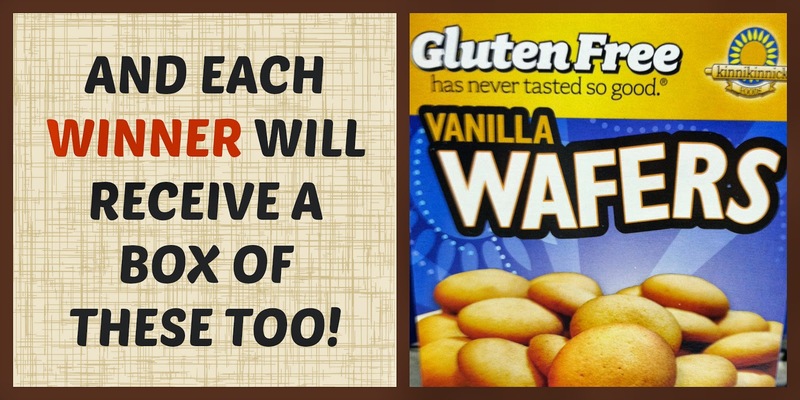 Enter below for your chance to win a Gluten-Free S'Mores Prize pack! awesome it would be fun to try the wafers, and we love smores!!! Yum! We LOVE Kinnikinnick... it is always my go to brand! You had me at s'more and THEN you threw in some vanilla wafers?! LOVE!